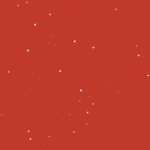 Create an HTML5 canvas element on which you want to draw the animated particles. 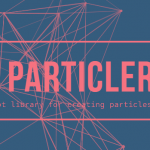 Download and place the particles.js library into your webpage where needed. 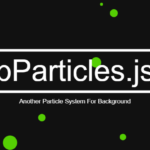 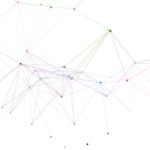 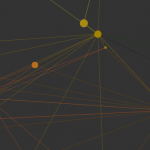 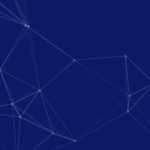 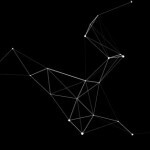 Initialize the particles.js and draw a default particles animation on the canvas element. 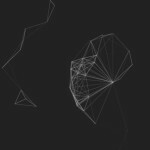 Customize the particles animation using the following settings.